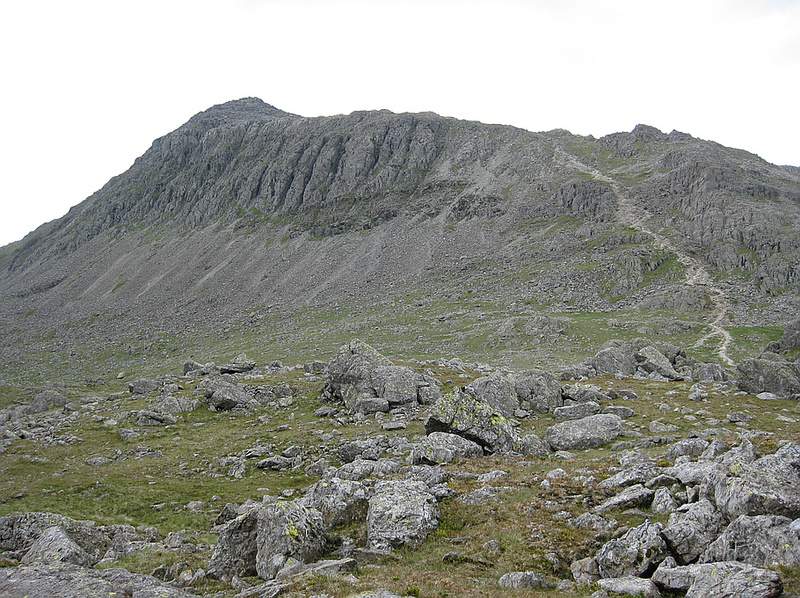 The Wainwrights, one of most popular peak challenges in the UK. 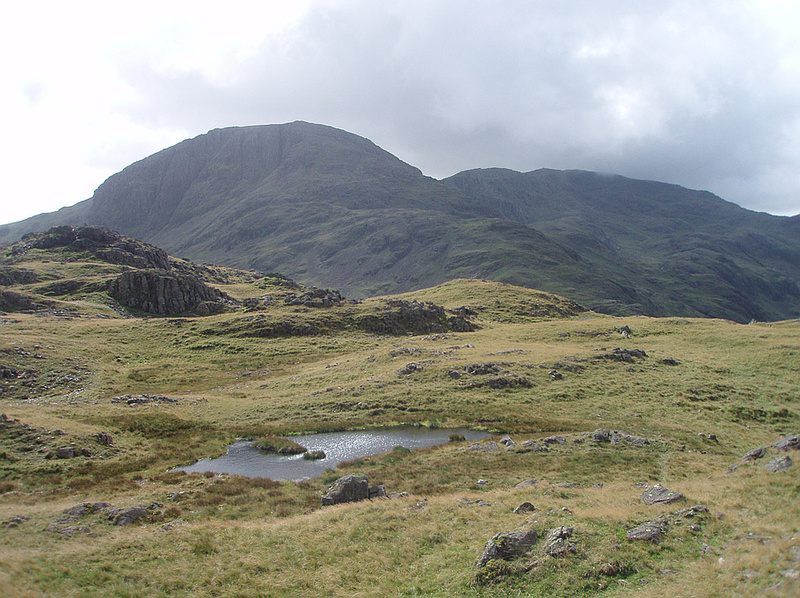 Includes all 214 of the original English Lake District fells listed in A. Wainwright's classic 'Pictorial Guides to the Lakeland Fells'. peakery also features each of the 7 Wainwright books as a separate challenge (if you want to focus on one region at a time). 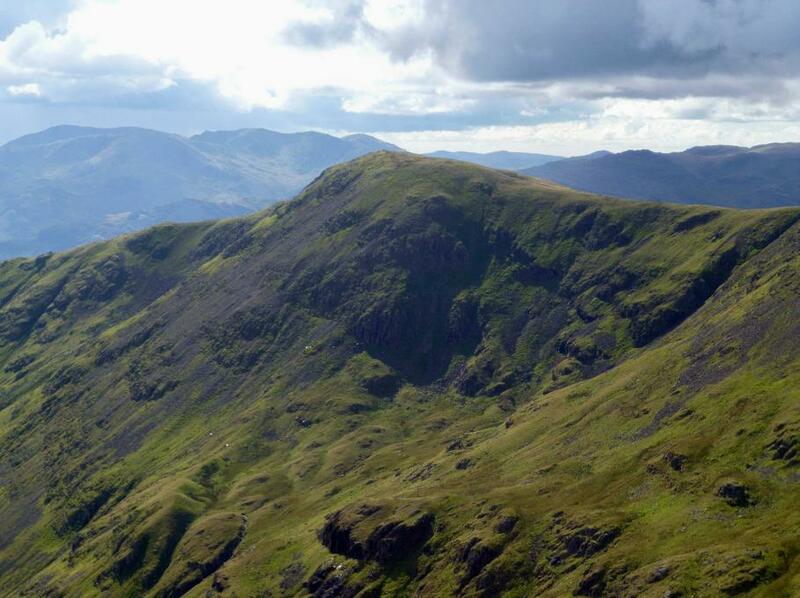 Climb the highest hills (called fells in this region of the country) in England. 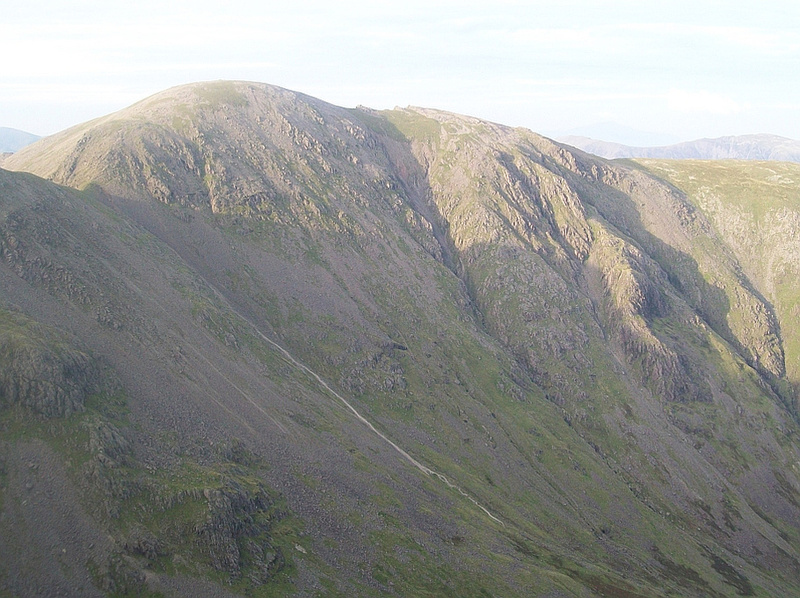 Marvel at the beauty of the most dramatic upland landscapes in England. 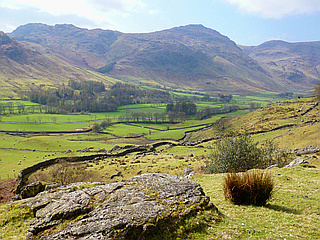 The whole region is now a World Heritage Site. 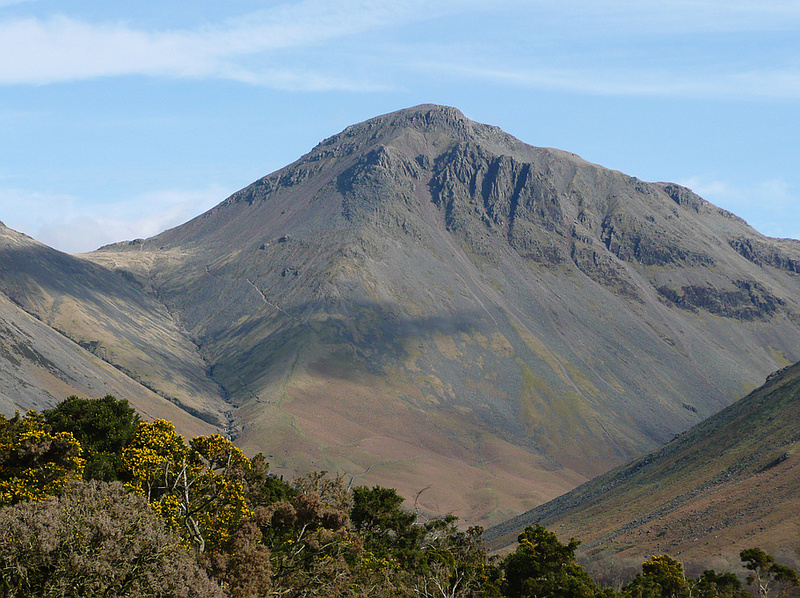 Enjoy the renowned hospitality and food of the region after hikes on the fells. 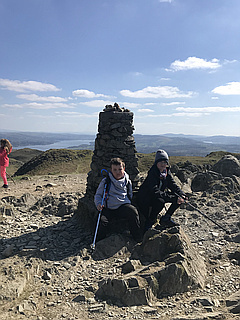 Walk in the steps of the English poets Wordsworth and Coleridge.